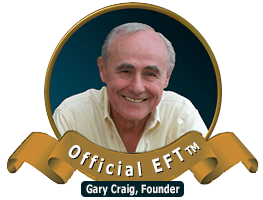 EFT is easy, effective, and produces amazing results. I think it should be taught in elementary school. Co-Author of The Promise of Energy Psychology.